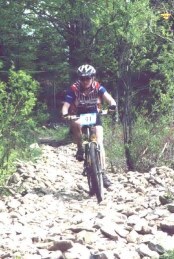 at Poley Mountain in May 1999. 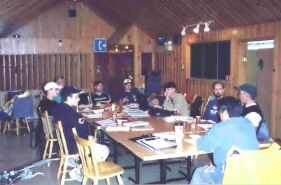 At Canada Cup# 1. 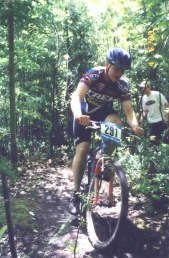 Gabriel Picard, and Brad Egan. 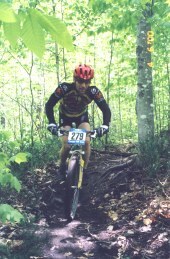 Here are some photo's from NB Cup# 2 at Grand Falls. 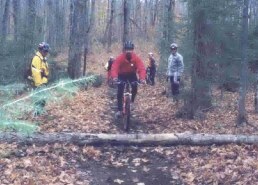 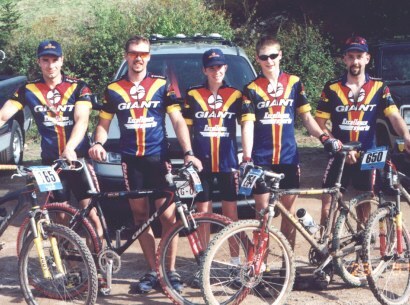 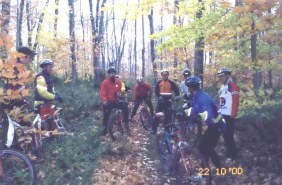 Here are a few photo's of the Technical MTB# 1 held Oct. 21-22 /2000.